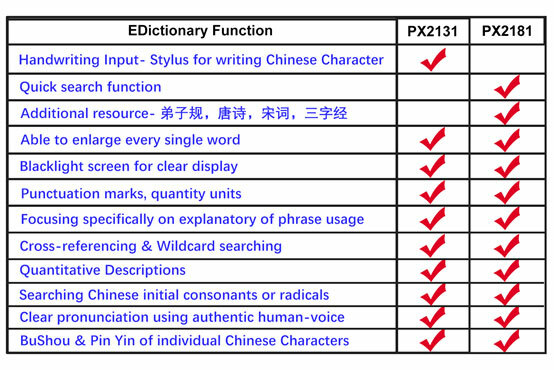 Special search functions such as cross-referencing, wildcard searching, searching by Chinese initial consonants or radicals. 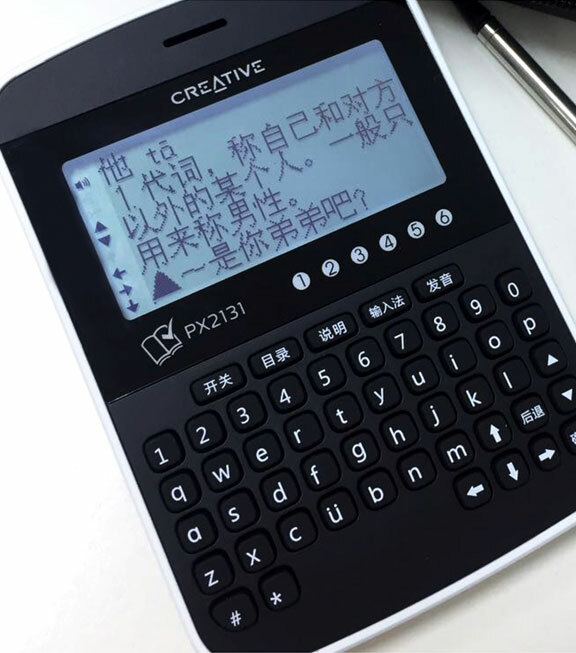 PX2131- Consists of abundant phrases, definitions and usage examples, HansVision is especially designed for students’ daily learning as well as examinations. Students are able to learn and practice more effectively & creatively with its exclusive features such as over 12,000 elaborately designed examples focusing especially on explanatory of phrase usages, punctuations and quantitative descriptions. 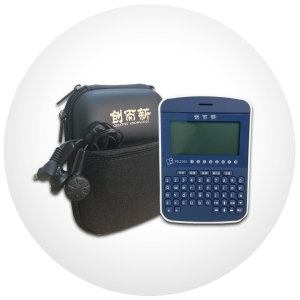 With the advanced Chinese input technology, searching now can be fast and easy. 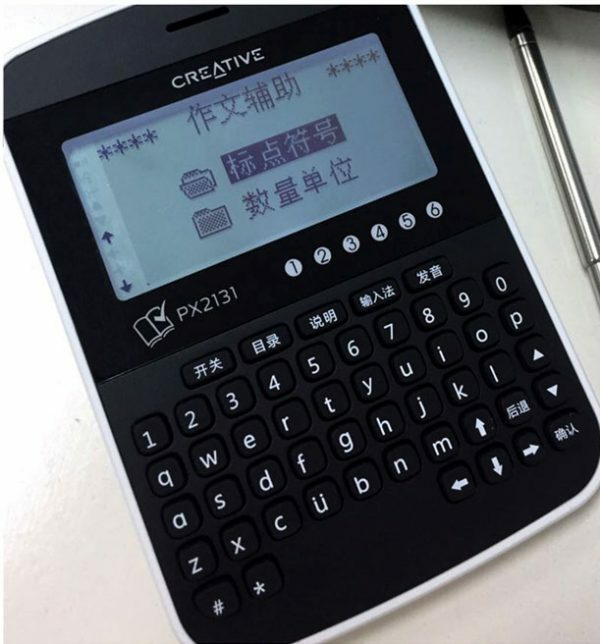 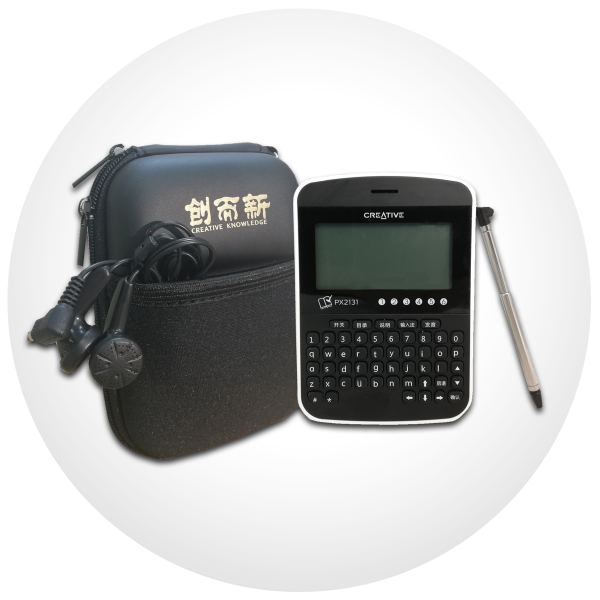 You will also experience the enhanced search functions such as cross-referencing, wildcard searching, searching by Chinese initial consonants or radicals, Bu Shou or Handwriting input and others. 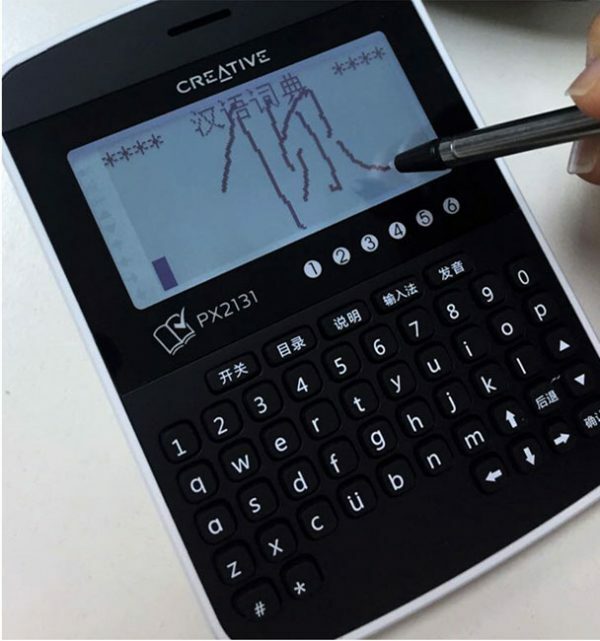 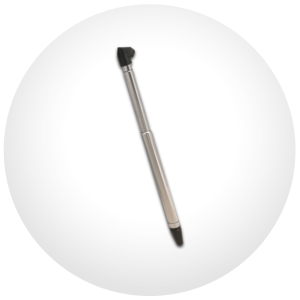 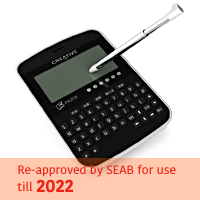 The full screen handwriting feature enables you to freely write characters, which are then directly & intelligently recognized. 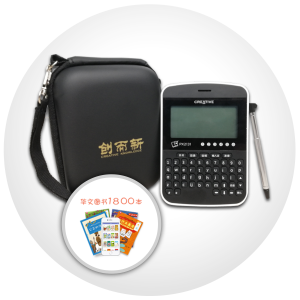 The character input and search experience will be unprecedentedly easy even for rarely used word. 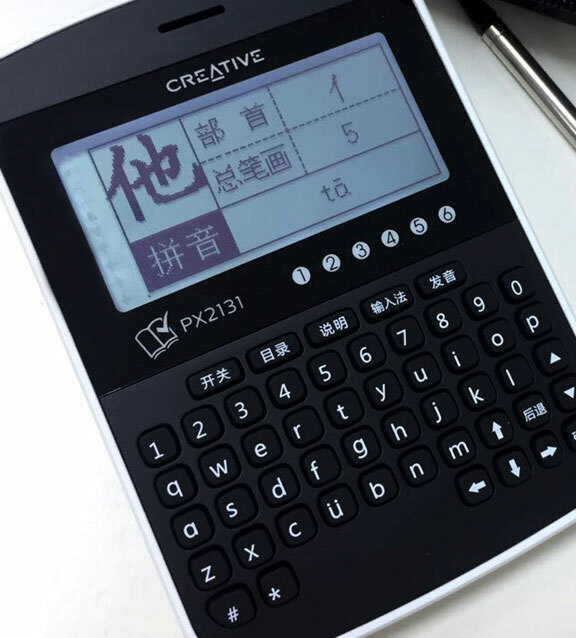 The new screen also features back light display for clearer viewing. The live pronunciation function and the accurate and crisp pronunciation enable you to correctly master the pronunciation details of each word and completely enhance your abilities to fluently listening and speaking Chinese. 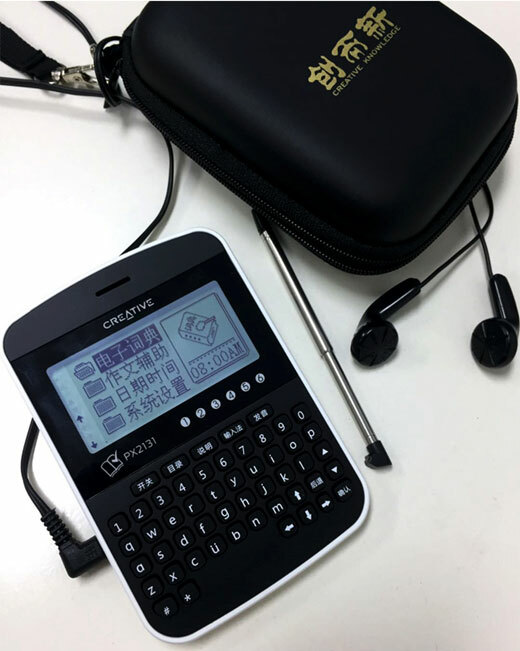 The newly added polyphonic character feature offers more detailed explanations of each polyphonic character’s pronunciations & meanings.